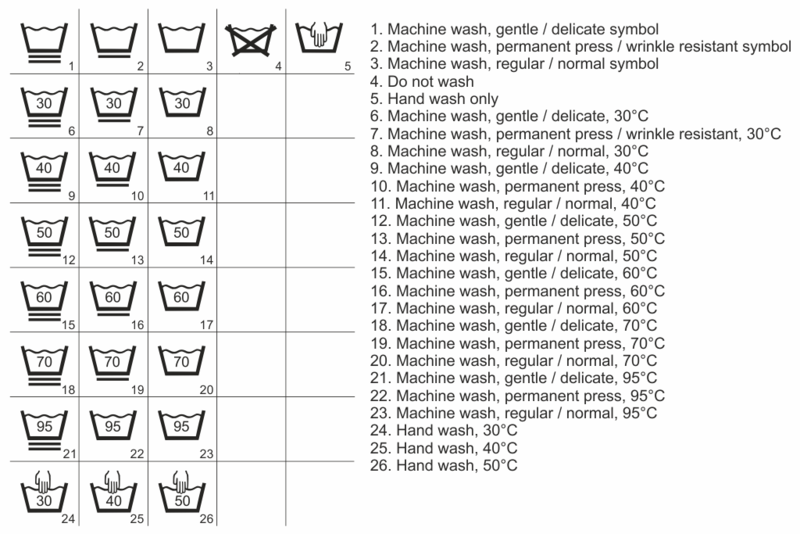 Washing: Always follow the manufacturer's garment care guidelines as labelled before washing. In our experience, It is advisable to wash knitwear inside out. Fabric conditioner: From past experience, we advise not to use fabric conditioner as many garments are specially coated for easy care and fabric conditioner interferes with this process. - Tumble drying the garment at too high a temperature, which causes the heat to draw out the fibre.